¡Viva Kid Flicks! Run Time: Approx. 74-Min. 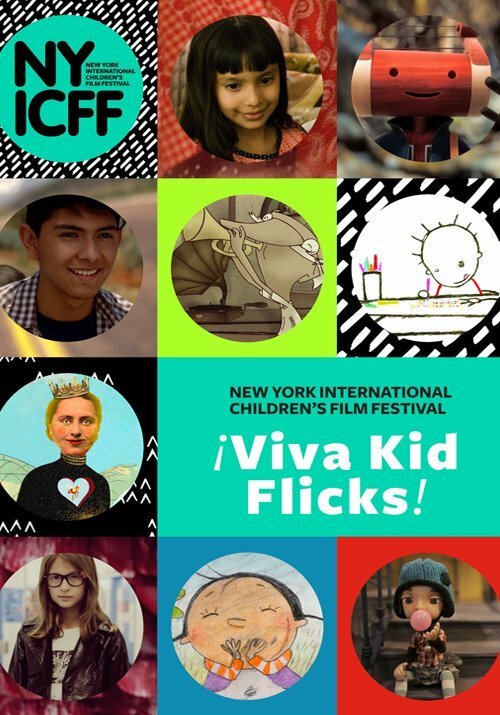 The New York International Children’s Film Festivalis proud to offer a new Spanish-language program of animated, documentary, and live action films full of warmth, wit, and the cultural richness of our friends and neighbors to the south: Mexico. Drawn from the Festival’s annual Friends and Neighbors program spotlighting a different country every year, this lineup is co-curated with Mexico’s Morelia International Film Festival. All films are in Spanish with English subtitles or no dialogue, perfect for Spanish learners, speakers, and all seekers of fun, artistic, and enriching cultural experiences, ages 7+. Over 50 years ago, on the outskirts of Mexico City, a family began making and selling piñatas to the local community. Now, the whole town takes part in the tradition, as this colorful documentary demonstrates. Elena’s old neighborhood is empty and lonely until Félix enters her orbit and shows her how to access other universes. In this fantastical story set amidst hides tough and tender, seven-year-old Sofía recalls the day she fractured her arm while being chased through the forest.